Question: How can I find investors? 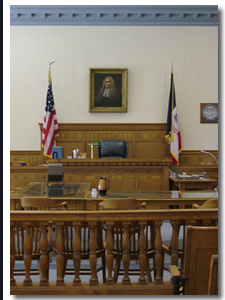 Contact an Iowa business / corporate lawyer representing clients in Waterloo, Iowa today to schedule your initial consultation. Answer: Start with personal and business contacts: friends, relatives, employees, customers or colleagues. You can discuss your proposal with banks and other financial companies. These institutions may also work to connect you with a venture capitalist who invests in new enterprises.